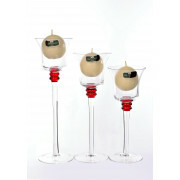 The Red Beacon Ball Candleholders are a set of 3 different size candleholders from Newgrange. 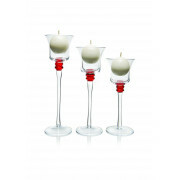 Each candleholder features a splash of red on the steam of the holders. 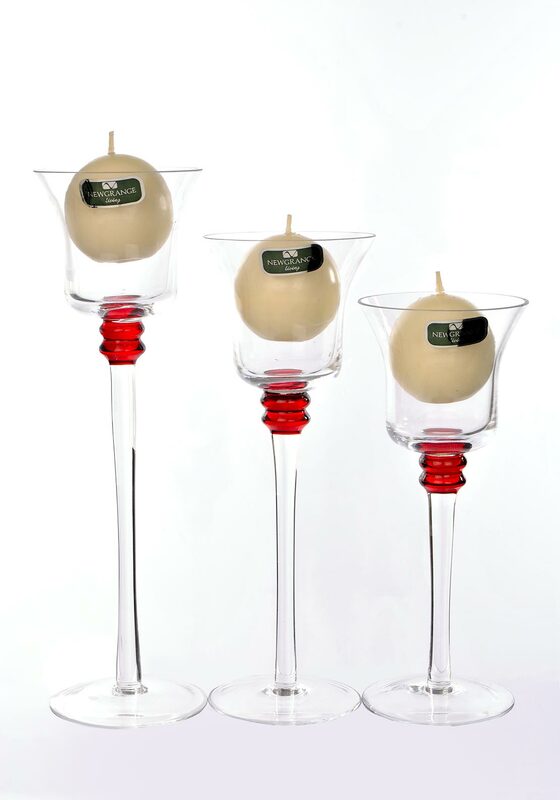 Three round candles included. A lovely gift at a great price.